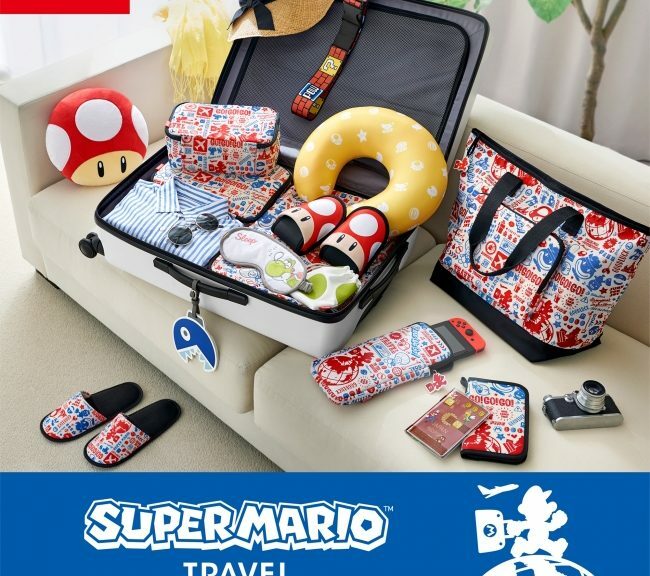 Earlier this month, Nintendo announced a new line of official Super Mario Travel products, made and designed in mind for those who frequently travel abroad. From July 20 to July 31, 2018, Japanese retailer Loft will be operating an official Super Mario Travel shop at the Masaka Stage (1st floor) of Loft Shibuya in Tokyo, Japan. All Super Mario Travel products will be available for sale at the official shop. 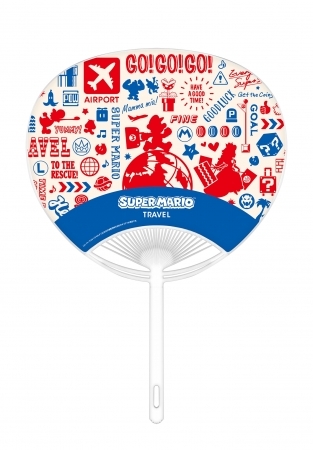 Customers who make a purchase at the store will receive a complimentary Super Mario Travel design fan. 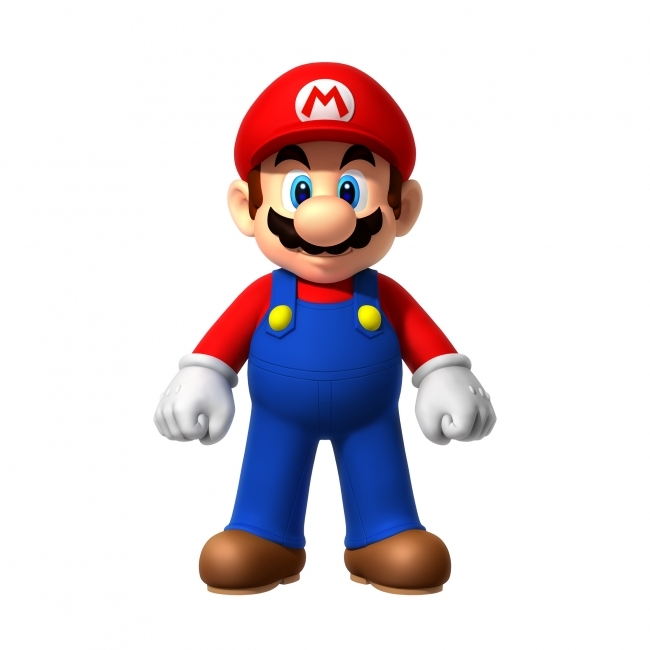 Photo taking sessions featuring Mario will also be held at the store on July 21, 22, 28, and 29 from 2pm, 3pm, 4pm and 5pm in 20 minute intervals. You’ll need a numbered ticket distributed at the venue in order to take a photo with Mario.